The internet have turned into a large community. About 80% of the world population is found in the internet. This article will be of help to your financial break through. Have you been wondering how to sell your product here is a way. The internet offers of the most lucrative ways for entrepreneurs to reach optimal success and increase their bottom line. 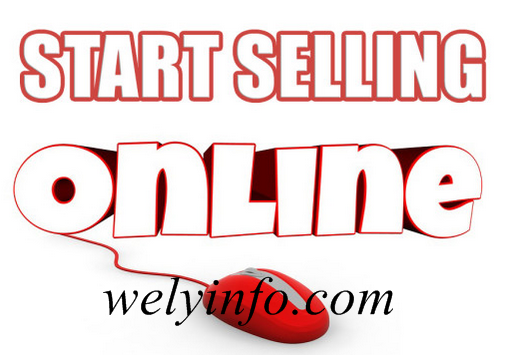 The secret to making reliable, good money selling products on the internet is to sell a product that is in demand. 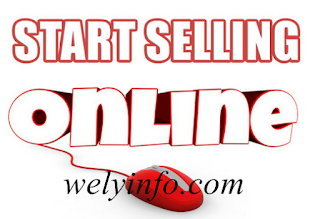 One can sell any number of high demand products as an affiliate. This is the process of selling other people's products or services and is known as online affiliate marketing. It is called called an affiliate because you're connected to the person or business that has created the product but you don't own any part of that business. Affiliate marketing is a genuine and popular online business model. The first place to start is with your passions and product you have interest in. Anything you do in business - whether it's an offline or an online business - needs one essential ingredient. That ingredient is your enthusiasm. One of the great advantages of affiliate marketing is that you don't need to buy any stock, deal with payment systems or arrange product delivery. The product owner takes care of all of these issues. Once you have chosen on your target audience and chosen the products or services you are going to sell, take some time to check out the competition. Why should people buy from you and not your competitors? You can sell other people's products as an affiliate without a website. But if you want to make the most out of affiliate marketing and earn more from the selling products online, I would recommend that you have your own website.